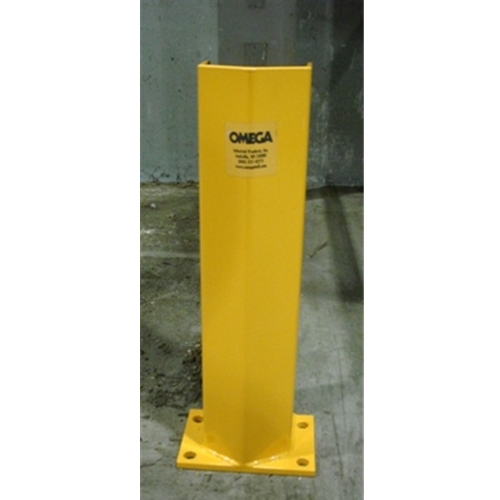 Rack Guards with Heavy Duty design 4″ x 3″ x 1/2” Steel Floor Angle with 6″ radius ends to keep traffic away from critical rack supports. 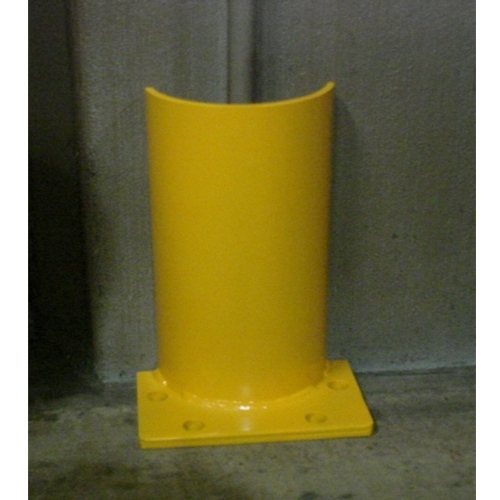 Sizes available in stock from 24″ to 48″. Filler floor angles also available.